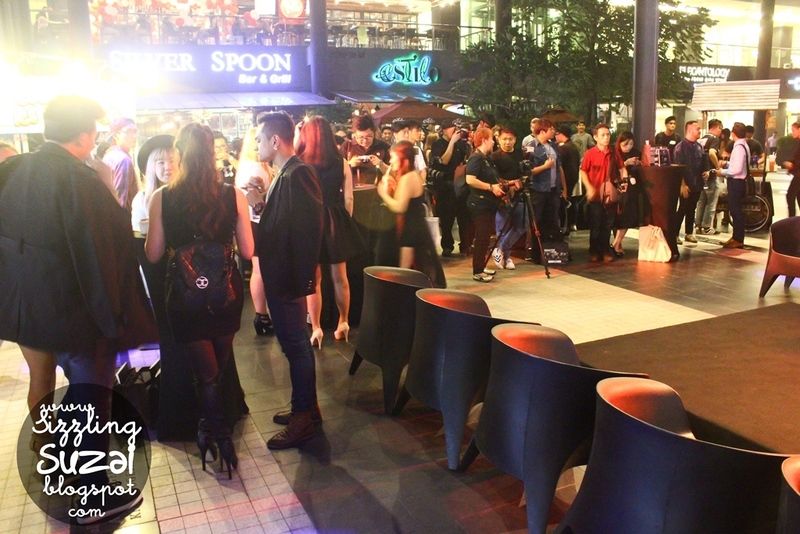 By Sizzling Suzai Saturday, October 03, 2015 event, fashion, klfw, Whats Up KL? 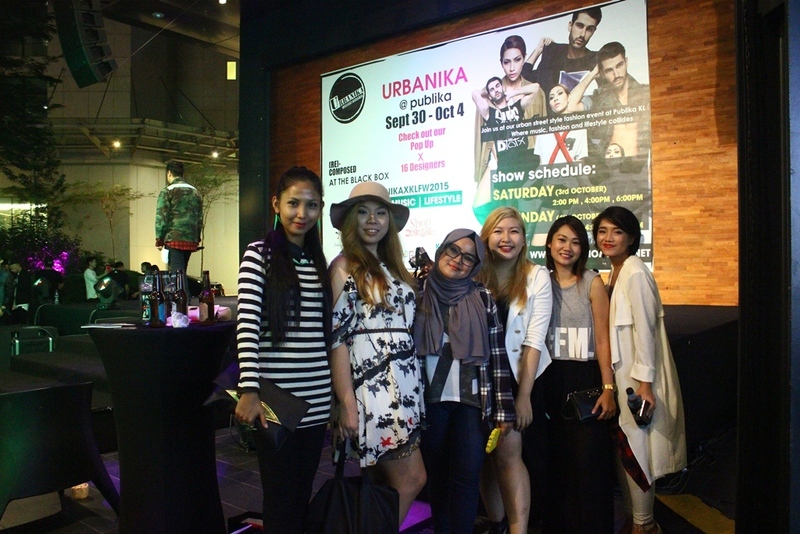 On the last Wednesday, i was invited to the launching of "Urbanika" @ Publika, a new exciting fashion festival which potentially gonna be one of the annual fashion event here in Kuala Lumpur. what the most awe-inspiring about it is it merely focusing on street wear! Top urban and street wear designers of Kuala Lumpur will take center stage at Urbanika, the inaugural Urban and Street Wear Fashion Festival organized by KL Fashion Week RTW. 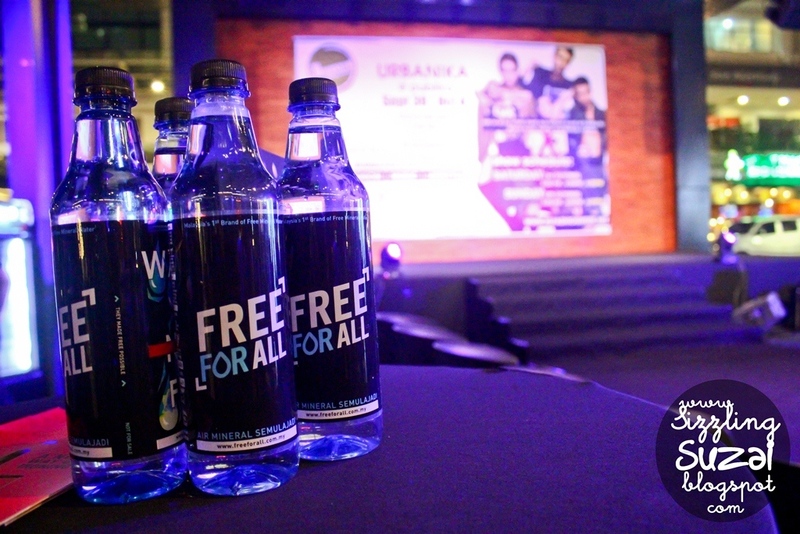 for 5 days, Urbanika will bring tthe designers to feature their capsule collections throughout the event. happening on 30th Oct to 4th October 2015 wherein saying that this weekend gonna be the most amazing one. 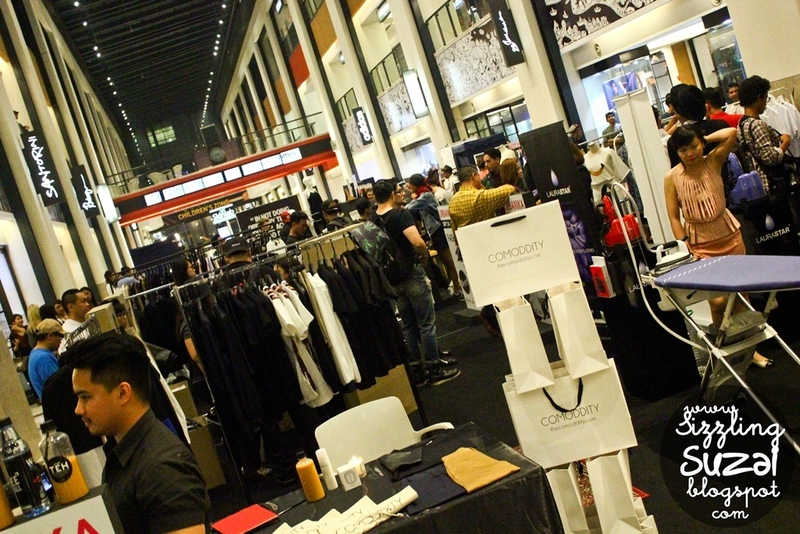 Publika as the official venue aimed at a young expatriate clientele, the creative and artsy complex has a number of high-end clothing boutiques, novelty stores and F&B venues that reflect the image of "Urbanika" where Fashion, Arts and Taste collide. 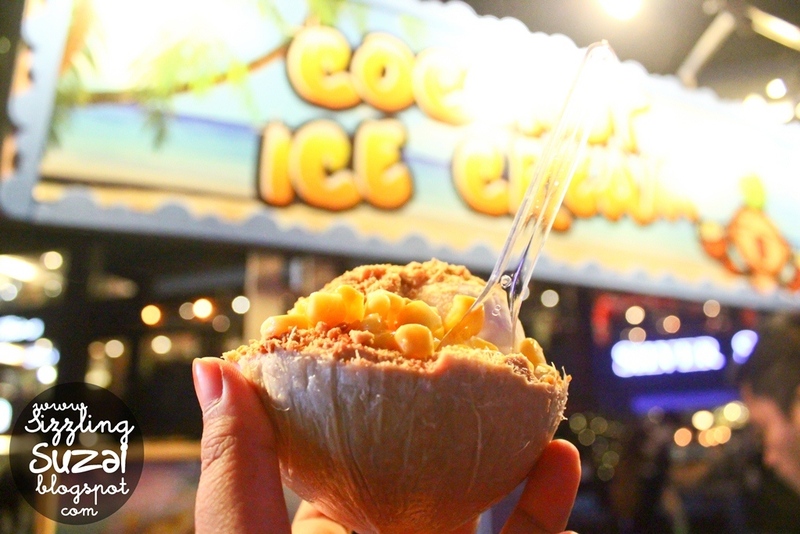 More on the schedule, on this weekend, 3rd (Saturday) and 4th (Sunday) of October, The Vintage Market hosted by Weekender Bazaar will be held at The Square (outside stage area). 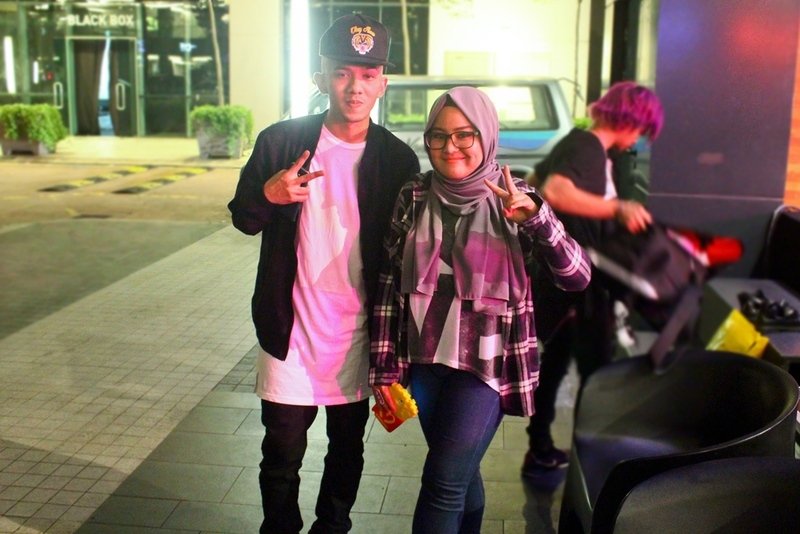 Oh Oh i gotta big crush on him hehehehe #watlekwapeace Caprice in the house yaw! 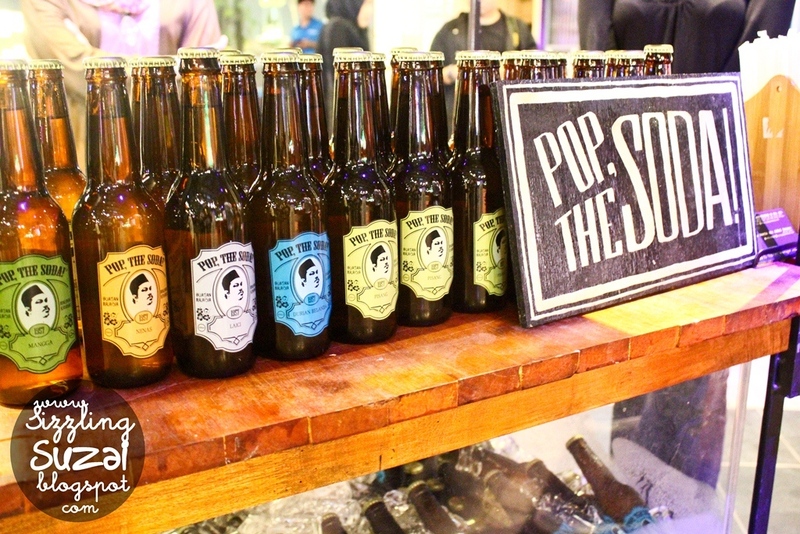 #hipster drinks by Pop The Soda go and try their "Pisang" soda yar! 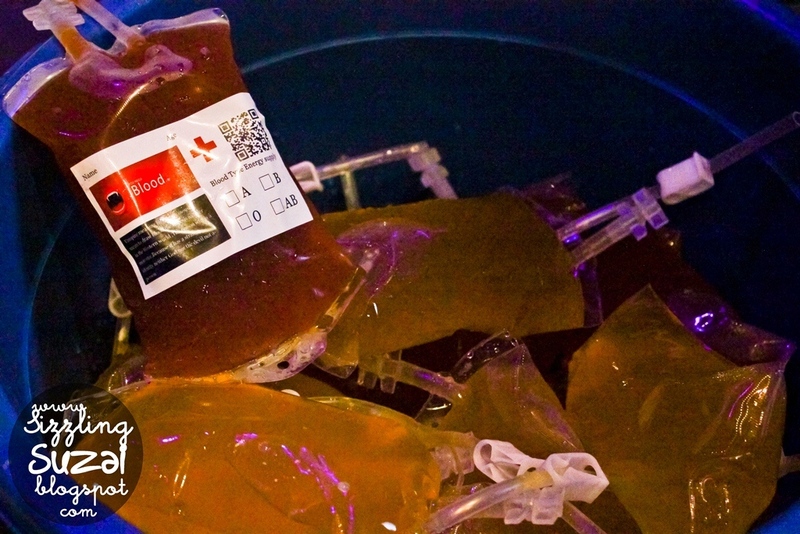 im thirsty for your blood HAHA told ya imma Vampire! 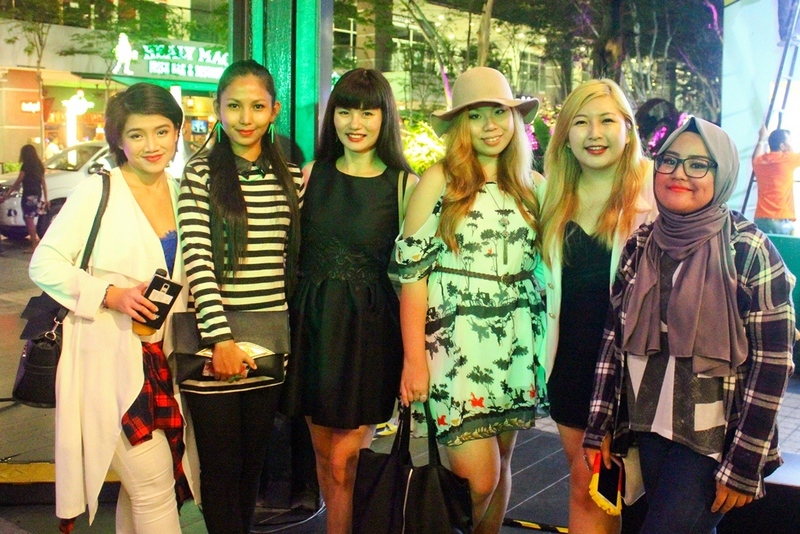 with my blogger buddies, Jane, Jessy, Cindy and gals im sorry forgot the namesss! 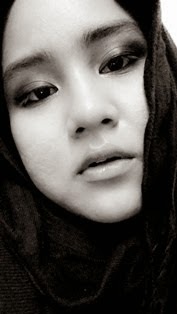 event, fashion, klfw, Whats Up KL?